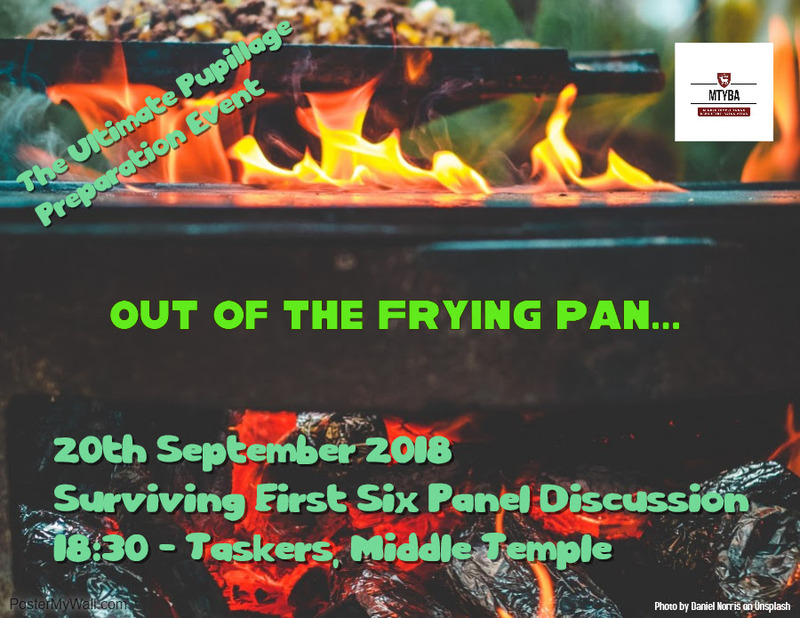 Why: Join us for a Q&A with a number of recent pupils on the best way to survive and succeed in your first six. The event will be held under Chatham House rules and alcoholic (and non-alcoholic) beverages will be provided, so its a great opportunity to get a "warts and all" account of what to expect for the first six months. Expect clear, direct and honest advice knowing that the panel been there before. Drinks and refreshments provided. No RSVP required.